Nokia Lumia 620 RM-846 new updated Flash Files of firmware 2014 is now avail to download without waiting. This is one of newest flash file for Nokia Lumia 620 Rm-846. This is updated firmware setup for Nokia lumia 620 windows phone. This windows phone is comes in group BBS. You need MCU and other files to flash it. MCU is important file for flashing any mobile. If you Nokia 620 windows not working properly or hang during using. So this flash files are great choice for you.You can download Nokia lumia 620 updated flash file from the given download link. Download link is given at the end of the post. This download link is official download link for Nokia lumia 620 windows OS phone. 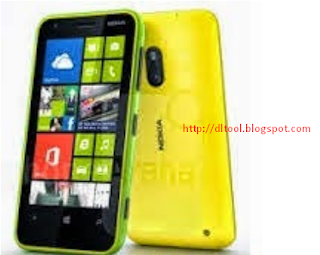 If you want to download Nokia lumia 620 new flash files, click the below link.